Are you interested in the foreign market and look for a competent contact person? With "foot & shoe", the English-language journal for the foot and shoe specialists, we connect you with the key partners and multipliers worldwide. disease diabetes is known world-wide within different countries – not only in industrial nations. and orthotist - P&O. 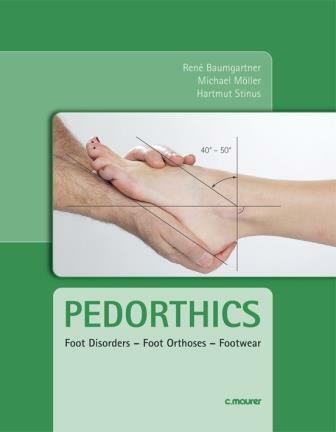 The profession around foot and shoe requires special knowledge and skills. and at the same time for the related sciences. quickly carry into the world special knowledge and important news. Show your brands/products worldwide with "foot & shoe"